The walk up to Delicate Arch is one of my all-time favourites. 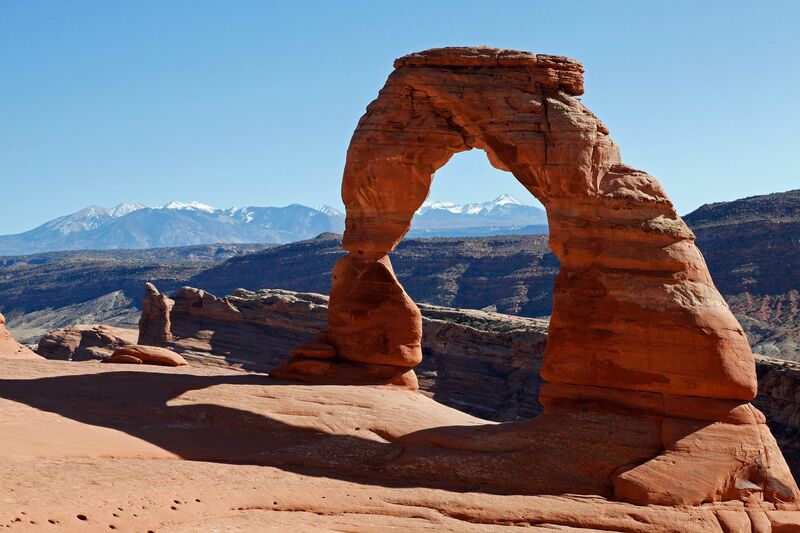 If you only do one hike in Arches then this is the one. The trail is easy and flat in the beginning but a little difficult in the middle as you go very steeply over slick rock. The last part is a small trail carved into the rock that has beautiful views.